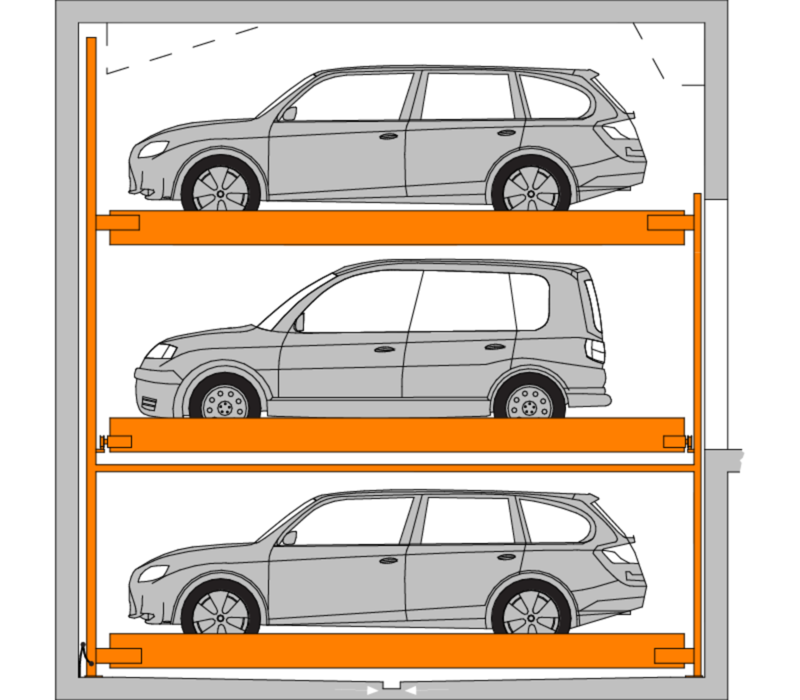 The TrendVario 4000 can be driven through and can therefore easily be combined with TrendVario 4100, 4200 and 4300 systems. 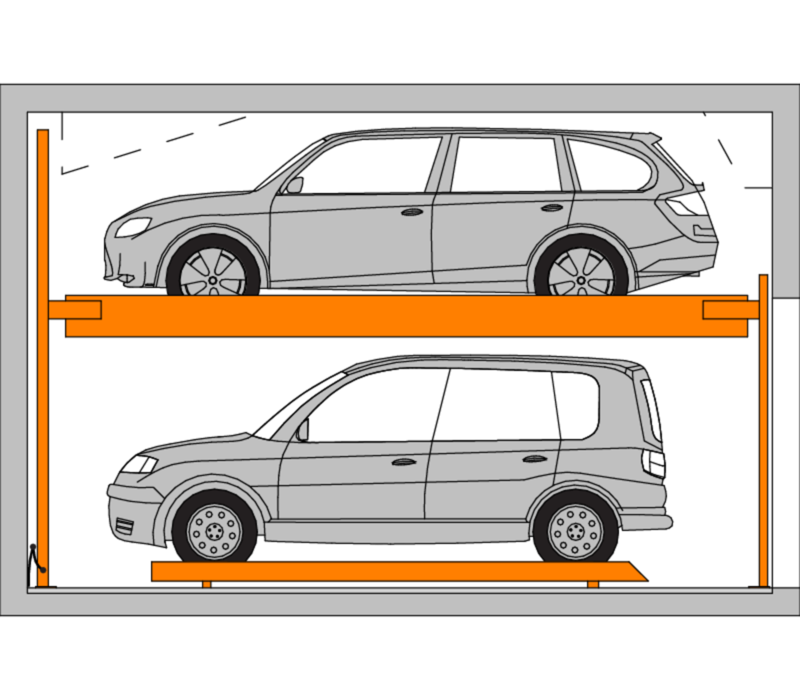 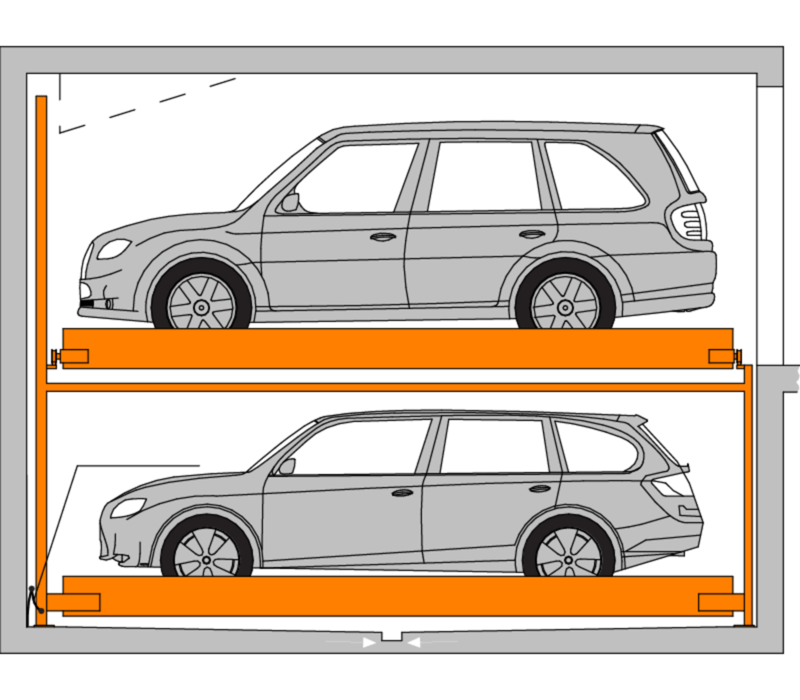 The parking spaces themselves are arranged in two vertical levels. 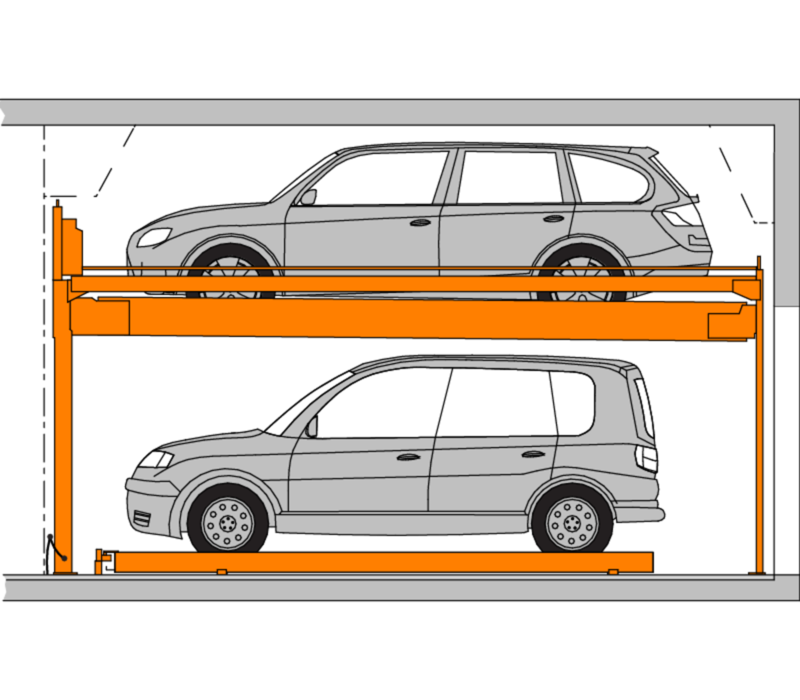 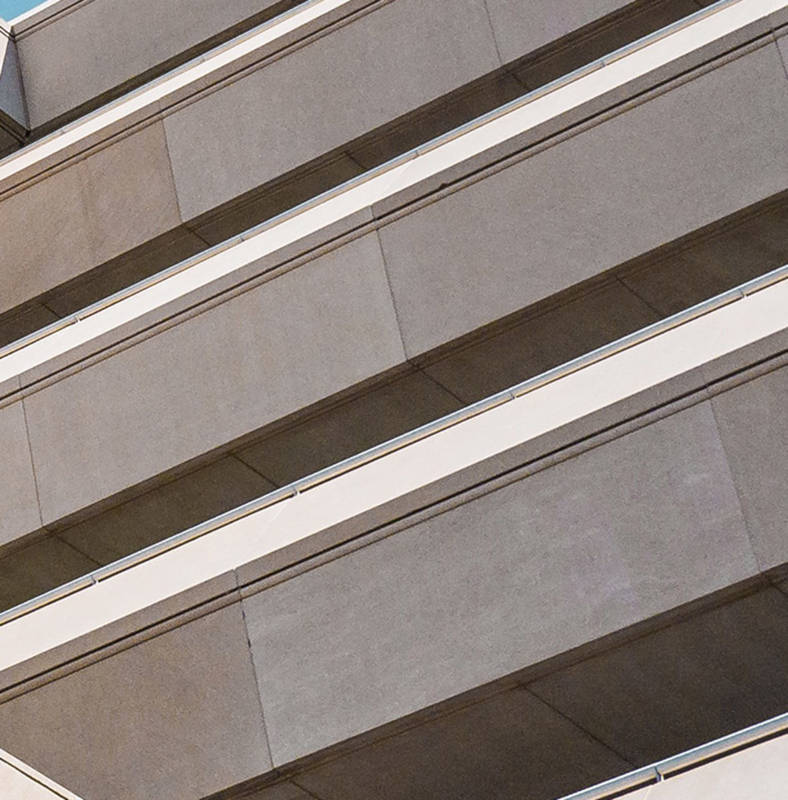 Since a second driveway is not necessary for combined systems, the TrendVario 4000 is the perfect system for increasing the number of parking spaces in the same amount of space.